We have often stressed in these posting the huge dimensions of World War I in Palestine. The armies, battles and casualties were often on the same scale as those on the "Western Front" in Europe. The war raged from the Suez Canal to Damascus and Iraq. The 1916 Sykes-Picot Agreement that carved up the Middle East after the war is being ripped to shreds in the regional fighting today. Commemorating the centenary of World War I, we present the picture history of the Palestine battles, the soldiers from Turkey, Austria and German on one side and the British army with its contingents from Australia, New Zealand, and India. We will also post pictures showing the Jewish soldiers and volunteers from Great Britain, Australia, the United States, Canada, New Zealand and Palestine itself. 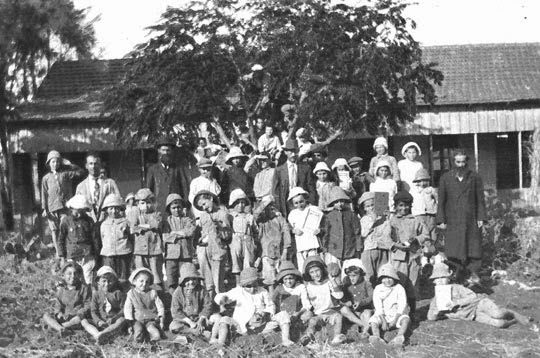 The Jewish soldiers also provided incredible pictures of the Jewish communities they found in Palestine. 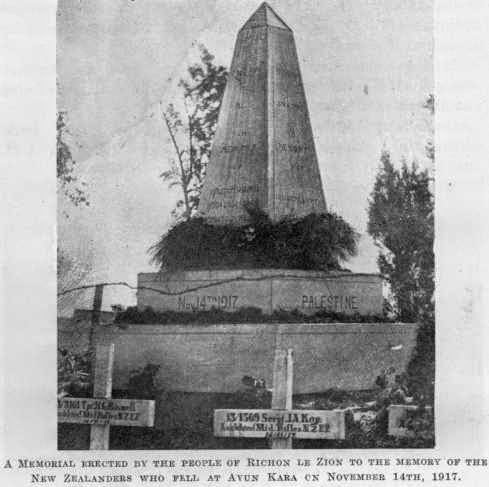 November 14, 1917 battle of Ayun Kara and the liberation of Rishon LeZion. from the Arab village of Ayun Kara. Find more Broomfield pictures here. 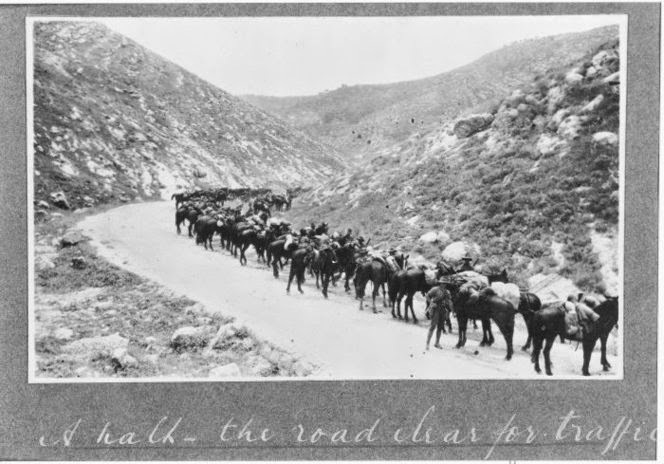 The people and the settlement [Rishon] was to have a strong influence on the New Zealanders. The Jewish village was the first taste of something closer to the environment of home. 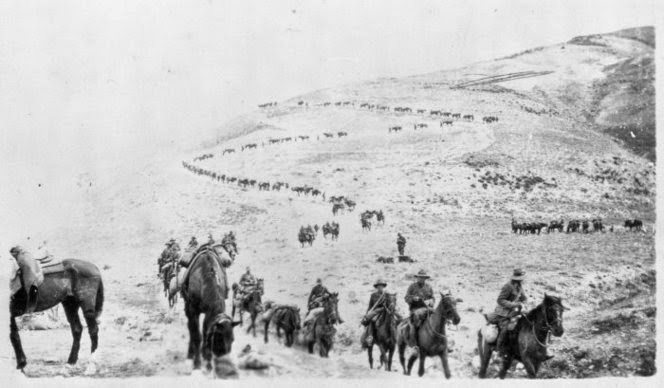 Since crossing the arid Sinai Desert and its confrontation with a hostile Turkish enemy and, more often than not, a treacherous contact with Arab Bedu tribesmen - The Auckland Mounted Rifles agreed it was a joy to meet a people who had just been freed from Turkish tyranny. It was a land worked into agriculture and planted with fruit trees and vineyards. appears to be at the Sha'ar Haggai/Bab el Wad junction between Jaffa and Jerusalem. Rifles in Egypt, Sinai and Palestine. Ref: 1/2-066833-F. Alexander Turnbull Library, Wellington, New Zealand"